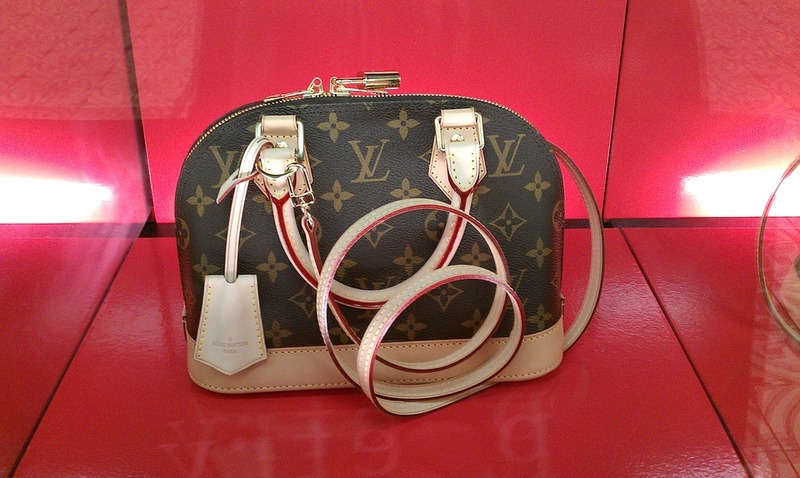 We all love and long for Louis Vuitton handbags. The stylishness of these bags is indescribable. But not all of us afford original Louis Vuitton bags. 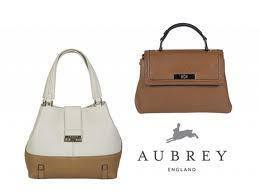 Thanks to some creative artists who can replicate these timeless bags and make them available for affordable prices. 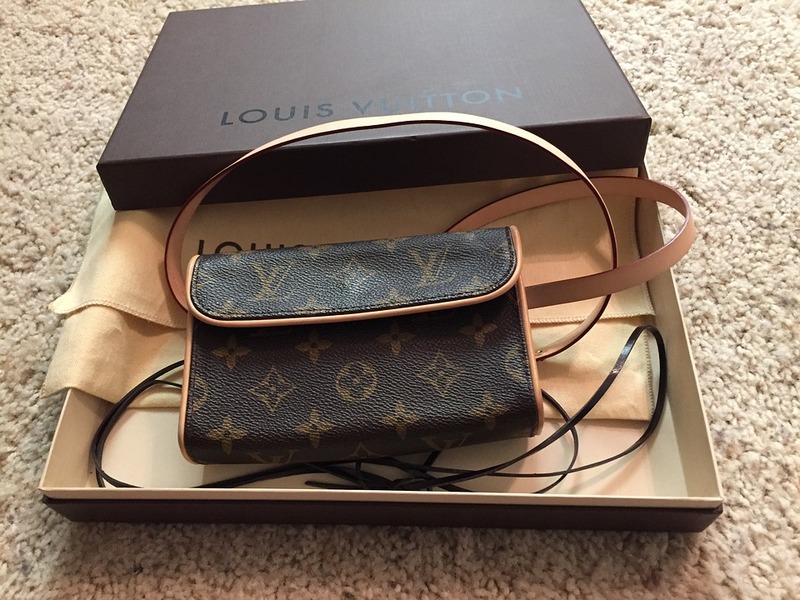 However, while buying these Louis Vuitton replicas, you have to take care not to get low-quality replicas that are not made as per the original bag’s standards. These fake bags can bring you some annoying smug stares. If you want to avoid them, here are some tips about what you should look for while buying these replicas. The unsurpassed quality inspired Louis Vuitton bags can be first checked by keenly watching the Ts in the Louis Vuitton stamp on the bags which are distinct and don’t touch each other or do not even come close together. If the two Ts in the spelling of Vuitton are touching or are too near each other, understand that it’s not made with the original standards in mind and turn to another. The next point to check is the stitch of the bag. It should be perfect and not loosened or unequal. Similarly the stamp should be positioned exactly in the middle of the handbag. If it’s not so, identify that it’s a fake. If the handbag has a stamp like “made in France” that’s right. But if it has been made in caps like “MADE IN FRANCE” it’s a fake handbag and can be a terrible giveaway to anyone who knows the ins and outs of LVs. So, be careful about this since this can be easily missed out but is so important. 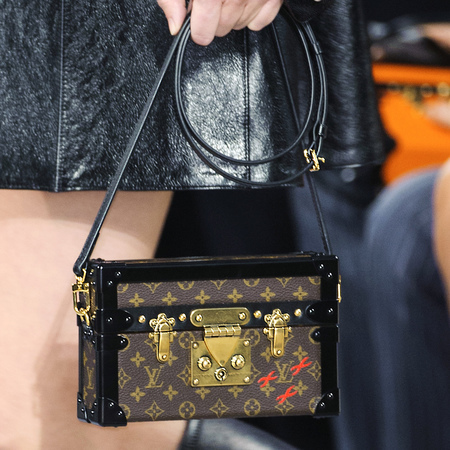 However, remember that LV produces their handbags not only in France and so, the stamp may include the name of a different country like Spain or US. But as long as the stamp is not in all caps, they can be thought of as the original. 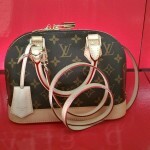 You may fall in love with a certain color while looking for a great-looking LV bag. However, Louis Vuitton has a very selected color range and doesn’t produce handbags of any random colors. To ensure about the color, the best way is to visit their website and check their color range and see if the color you have liked is there in their range. If it’s not, your handbag can be a dead giveaway clearly indicating that your bag is fake. So, double or even triple check that the color you are considering is an official LV color. 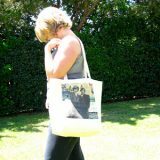 This will save you from the extreme embarrassment when your bag will be identified by others as fake. 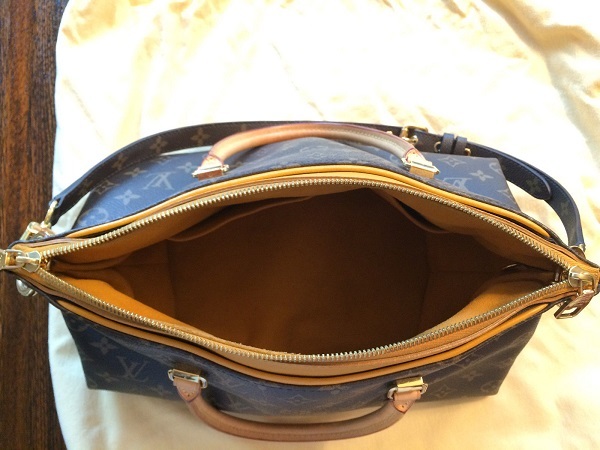 If you are planning to buy a handbag from LV’s Monogram collection, ensure that the color of the interior is same as the original Monogram Canvas collection, i.e. brown and not intense red like the Damier Ebene collection. An incorrect interior can scream to the world that it’s fake. 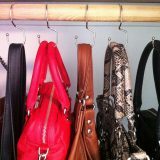 Keep in mind that when it’s about purchasing a designer handbag, the interior is equally important as the exterior. 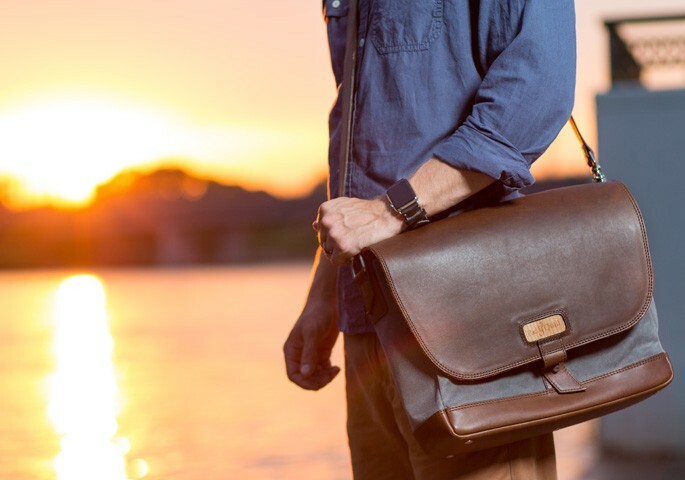 It can be horrible to have a handbag from a manufacturer who cannot replicate even the basic elements of the original bag’s design while trying to mimic it. In this regard, you should check the Louis Vuitton replicas by AAA Replicas and you will realize the high quality of their bags. NOTE: Louis Vuitton has now a more variety in their classic Monogram Canvas Neverfulls. 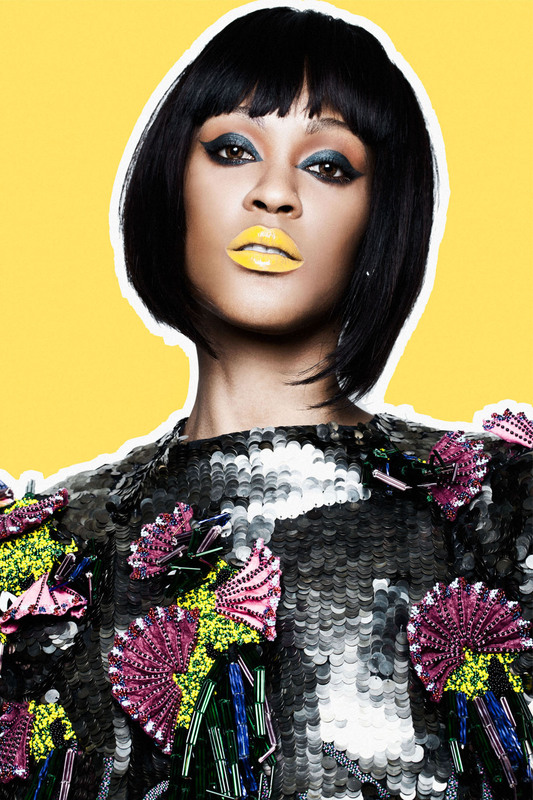 These come in other colors too including mustard yellow and fuschia. These are known as Neo Neverfull bags. So, remember these points and get your hands on a great Louis Vuitton replica to spice up your personality.